Uganda have released their squad that will take on Nigeria in an international friendly at the Stephen Keshi Stadium in Asaba, the Delta state capital, on November 20. According to SportingLife, Ugandaâ€™s head coach, Sebastien Desbare released a 30-man list that would face Gernot Rohrâ€™s men. 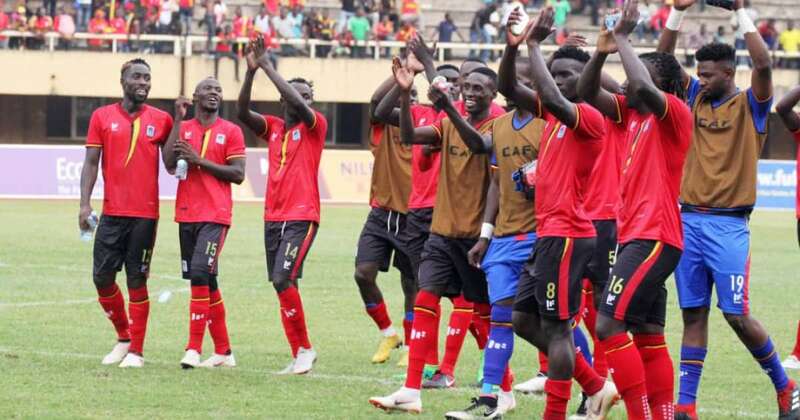 Uganda head to the game after defeating Lesotho 2-0 in the 2019 African Cup of Nation, AFCON, qualifying fixture last month, while Nigeria defeated Libya 3-2. Denis Onyango, Jamal Salim, Charles Lukwago, Nicholas Sebwato, Isaac Isinde, Murushid Juuko, Timothy Awanyi, Denis Iguma, Nicholas Wadada, Godfrey Walusimbi, Isaac Muleme, Bernard Muwanga, Yayo Kato Lutimba, Joseph Ochaya, Hassan Wasswa, Khalid Aucho, Ibrahim Saddam Juma, Tadeo Lwanga, Allan Kateregga, Faruku Miya, Ambrose Kirya, Moses Waisswa, Milton Karisa, Allan Kyambadde, Dan Serunkuma, Vianne Sekajugo, Emma Okwi, Edrisa Lubega, Derrick Nsibambi, Patrick Kaddu.